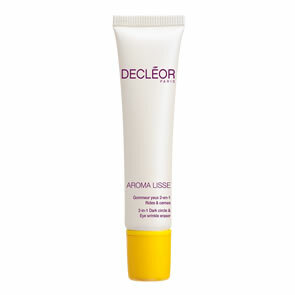 Decleor Prolagene Lifting Flash Mask is a an anti-ageing 1 minute face mask that targets signs of ageing whilst preserving skins integrity. Infused with Iris Essential Oil and Iris Pallida, the natural origin mask has a sculpting clay texture inspired by professional products, and effortlessly massages into skin to help firm and lift facial contours. Helping to restore firmness and elasticity, this face mask will expertly smooth the look of wrinkles and visibly lift facial contours for a younger looking face and neck. 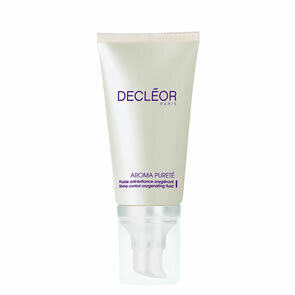 Apply once or twice a week to a cleansed face and neck avoiding eye and lip contours. Massage the texture for a minute then rinse. In case of contact with eyes rinse them immediately and thoroughly.